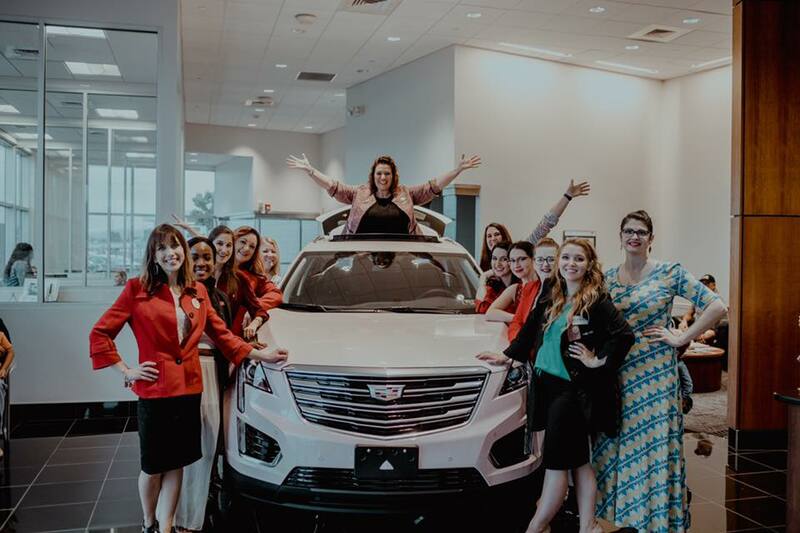 WELCOME to Mary Kay Seminar 2019! We are Running into the First Top Trip unit in the York,Pa area. Thank you for being a Customer to a TOP achieving Team in the Central PA area. We are so blessed to be able to care for all your beauty needs ! We together are creating a Legacy that will change generations for so many others to follow !! 1st- Watch One of the Mary Kay Opportunity Video's Below . 2nd- submit your survey feedback below the videos to be counted in for our $50 FREE Product giveaway this month as a thank you !! Happy Watching thank you for your support ! From everything you heard what was most Stuck out to you the most ?